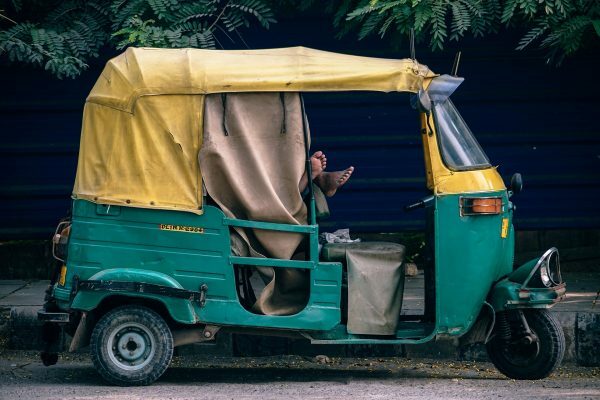 India is vast and diverse, and the number of transportation options is quite varied. 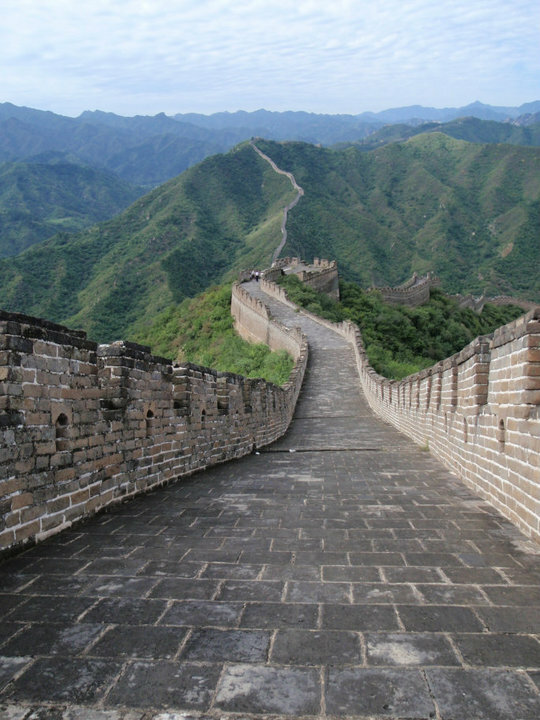 From trains to buses to cars to rickshaws, we’ve broken it all down for your travel research. 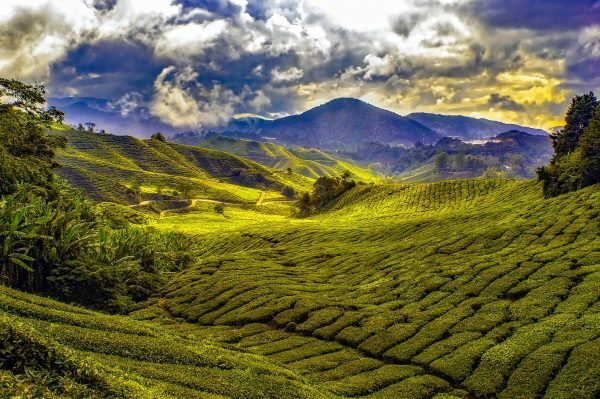 Malaysia is one of those travel destinations that ranks high on the top preferences of the vast majority of travel enthusiasts. And luckily, for visiting this amazing destination, you don’t particularly need plenty of money. You just need some imagination to stretch the budget that you have. Some of the tips below will truly turn your incursion into a budget-friendly one, if you don’t mind some slight minor inconveniences.